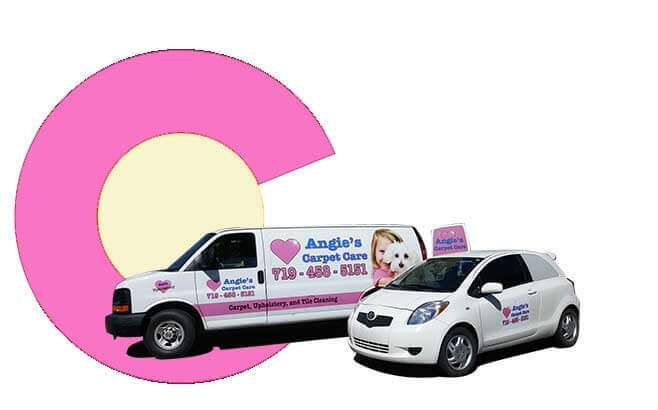 Thanks for stopping by Angie’s Carpet Care! Fill in this form to contact us directly by email or give us a call at 719-458-5151. 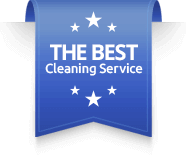 We service Colorado Springs, Monument, Larkspur and CastleRock.